Liftout Limited were tasked with installing the escalators at the new John Lewis store in Exeter in 2012. Spread over five floors, it was the biggest John Lewis to open that year, with more than 65,000 square feet of selling space, and was the first to open in Devon and Cornwall. The project included the installation of 10 escalators, with store manager. 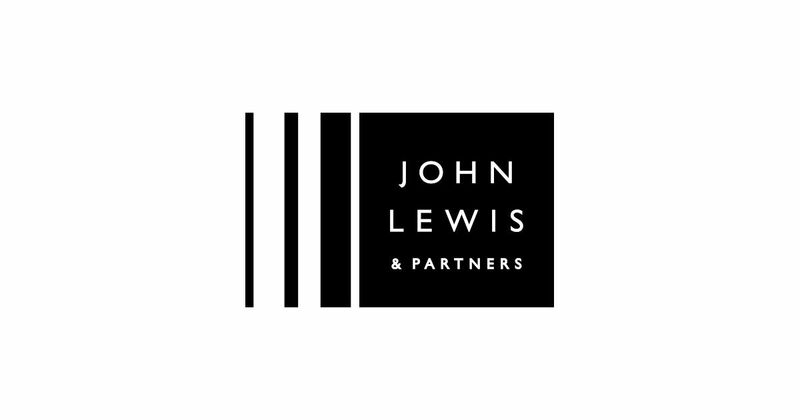 Exeter City leaders claim the arrival of John Lewis will help Exeter climb from its current position as the 31st biggest retail centre in Great Britain – with annual expenditure of £740m – to overtake Plymouth, which is currently ranked 27th.